I recently sent out a survey asking what you wanted to see more of. 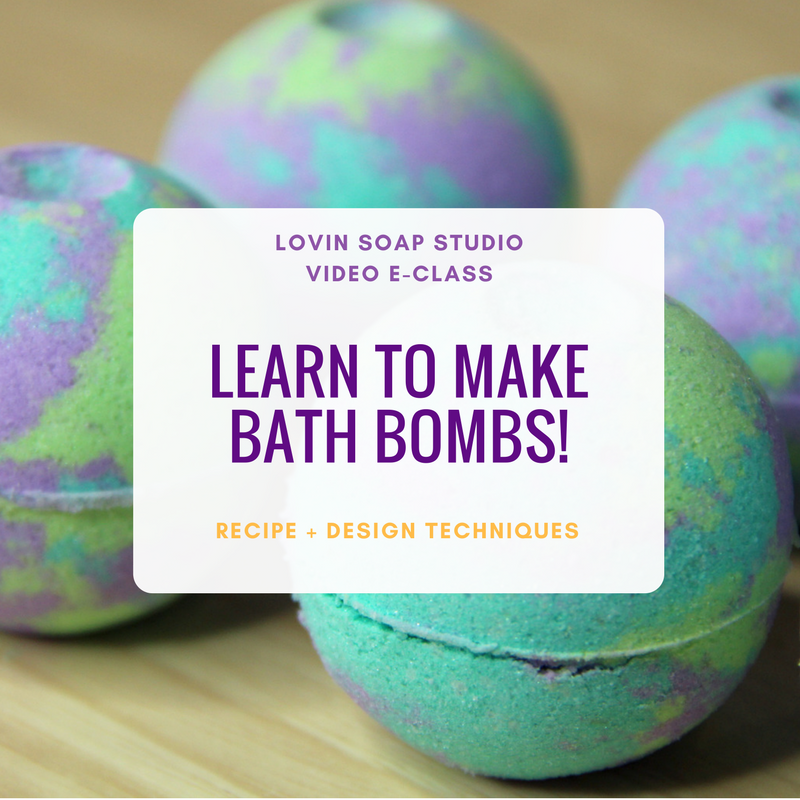 One topic that came up again and again was essential oil blend ideas for soap. 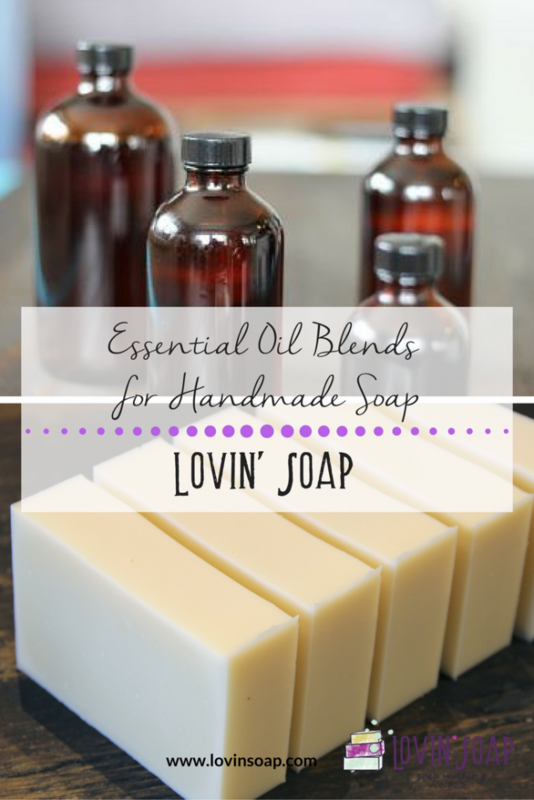 There are a few blend ideas on the blog post, Top 10 Essential Oils for Soapmaking. 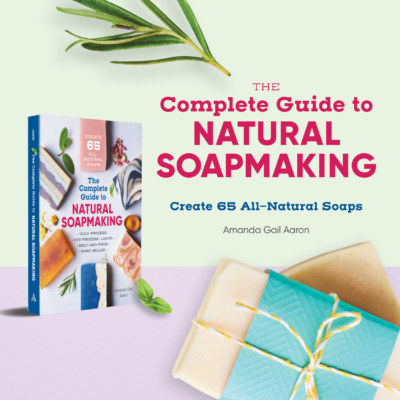 Most of my natural soapmaking recipes have essential oil blends. 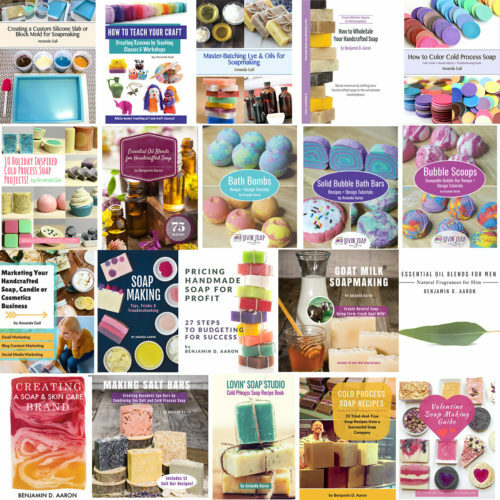 Below are ten blends from my recipe book, Lovin Soap Studio Cold Process Soap Recipe eBook. 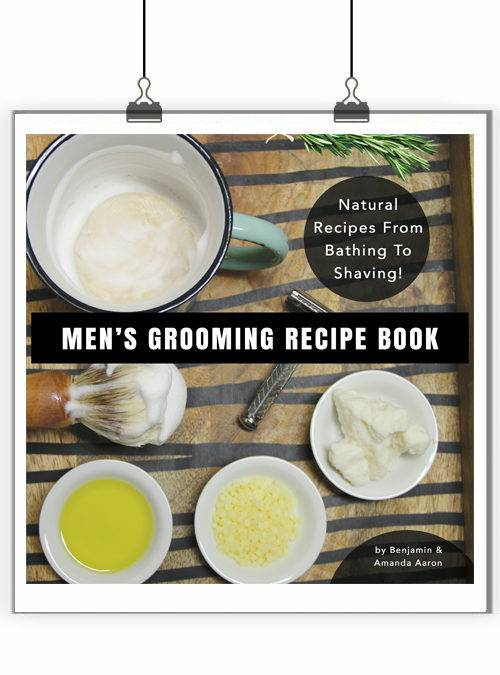 The book includes a total of 64 essential oil blends. The blends below will fragrance a 32 oz. 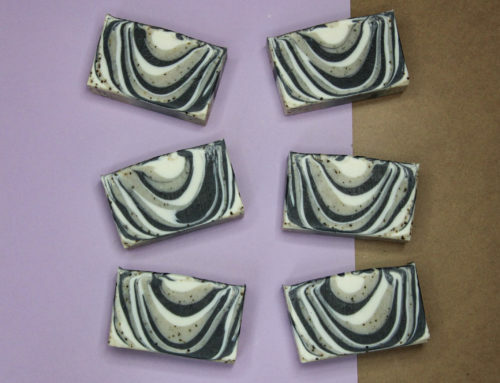 oil batch of soap, which fits in a 10″ silicone loaf mold (Bramble Berry). You can use the parts to resize for your recipe. If your recipe calls for 60 grams of essential oil and you want to use a blend of lavender (50%) and litsea (50%), multiply 60 * .5 (50%) for each. 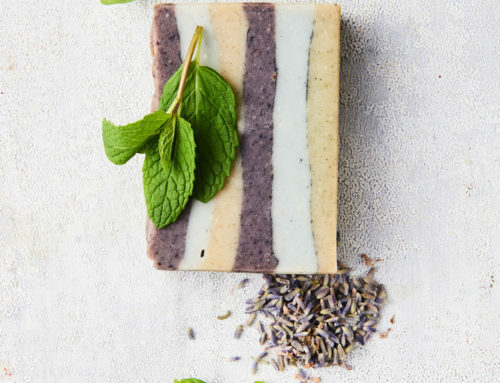 You will use 30 grams of lavender and 30 grams of litsea in your soap. 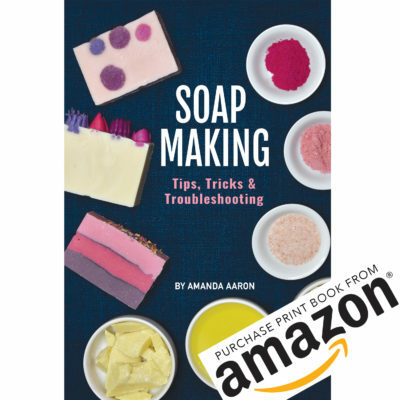 For 64 essential oil blends and 50 cold process soap recipes, check out Lovin Soap Studio Cold Process Soap Recipe eBook! 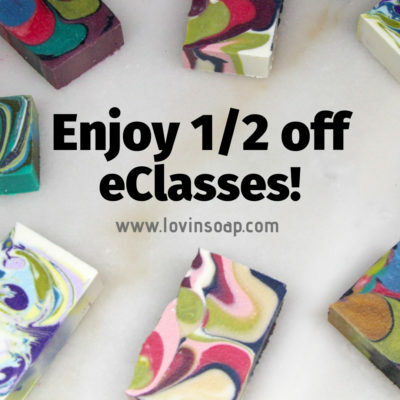 What is your favorite essential oil blend for soap? Where is a good place to get essential oils in bulk? I get essential oils from bulk apothecary. Their prices seem very good, but shipping can be a little high for a small order. I have been happy with the oils. Thank you for another interesting and always informative article. My question is what to do with the bottles of cinnamon and clove oil? 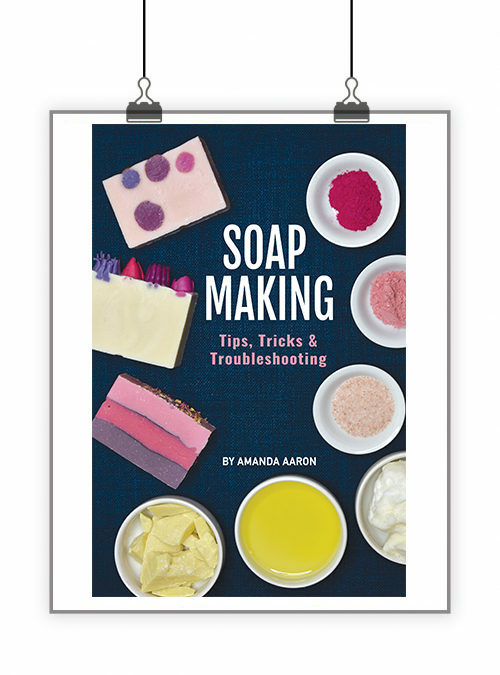 One article I read says they’re not good in soap but another says that you can use anything edible in your soap. What’s your take on these? Thank you. Please let me know because I am looking for a fragrance that will last and last for years if necessary. This is the first time I have received your post. So excited and thank you. 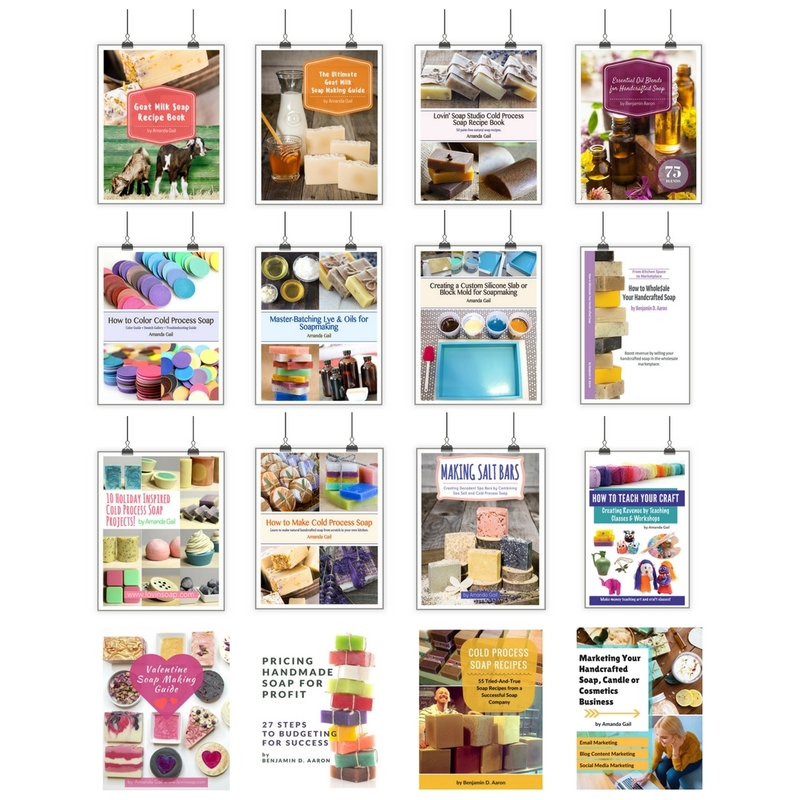 Looking forward to ordering your ebook and do some blending. Btw is lavender essential oil the same as lavender 40/20 (I’m out of town so I don’t remember exactly what it says on the bottle but it says something lol).